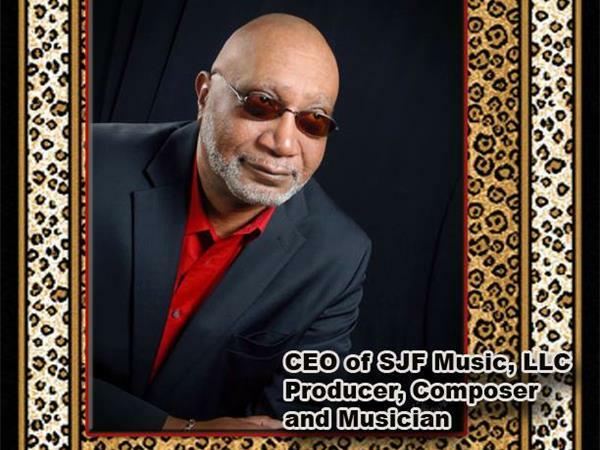 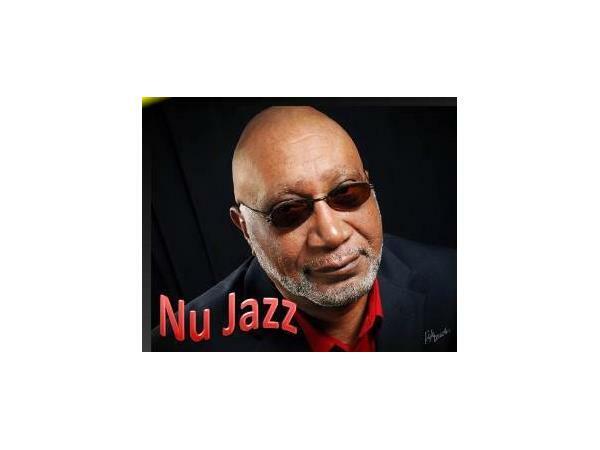 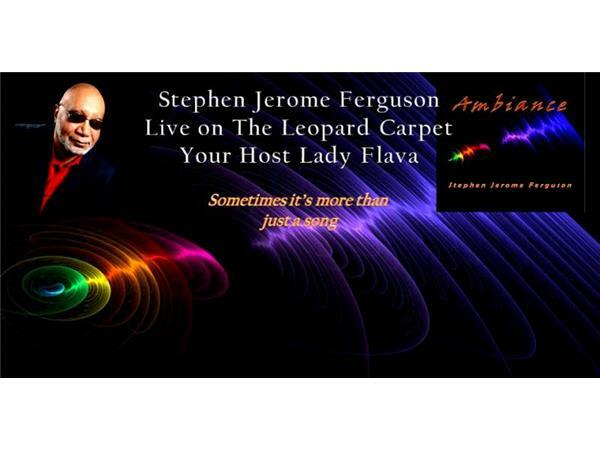 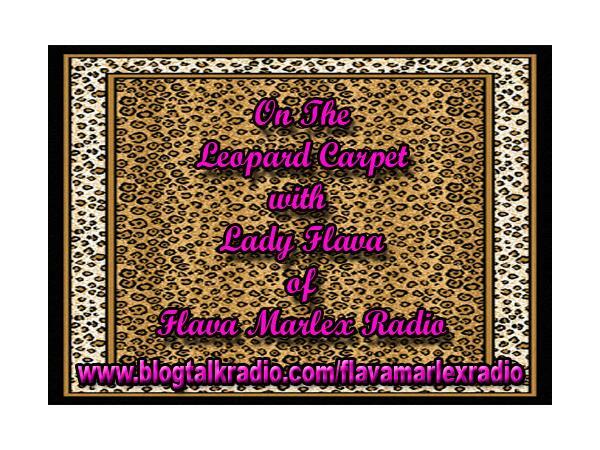 Producer & Jazz Musician Stephen Jerome Ferguson Steps on the Leopard Carpet with me once again. 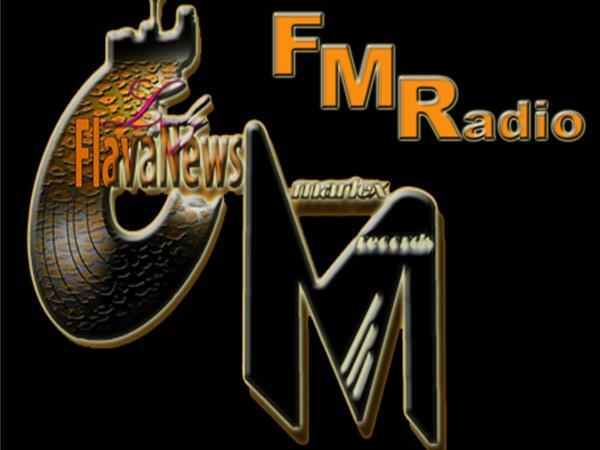 This time he has a new project to release soon that has a different flair to it. 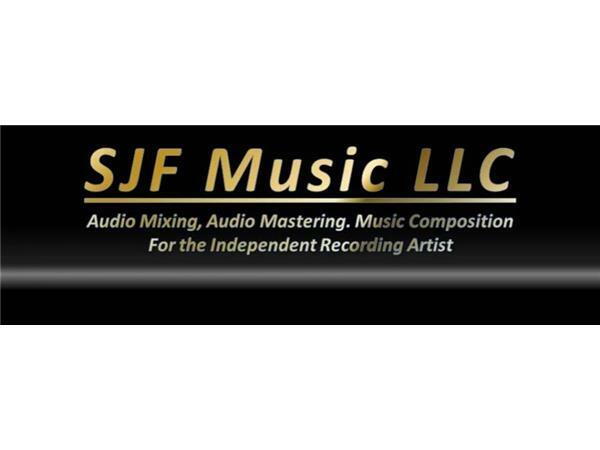 Coming soon, "Ambiance" Hear his story, get caught up on what's new and listen to the plans for the future plans for SJF Music.